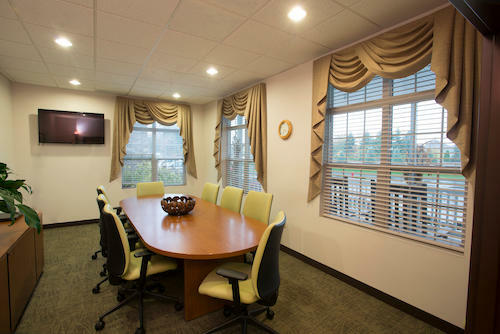 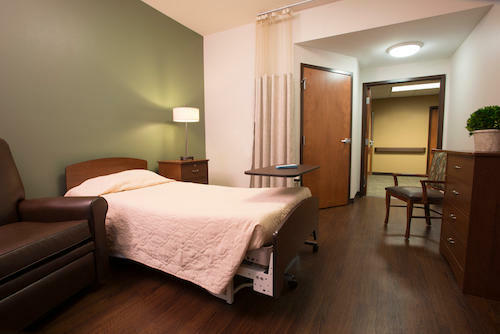 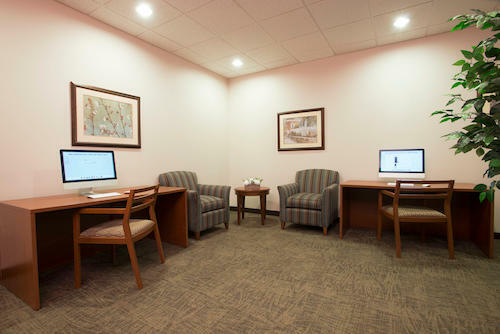 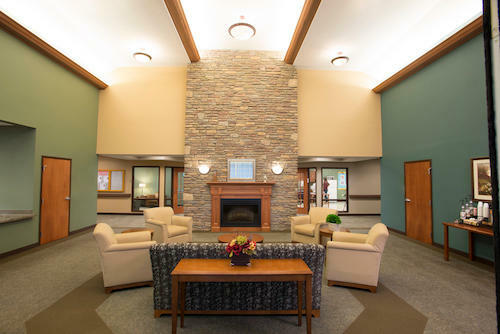 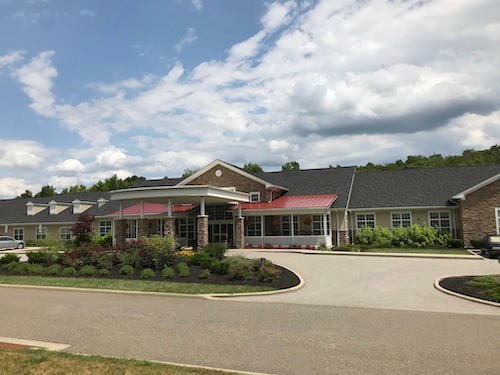 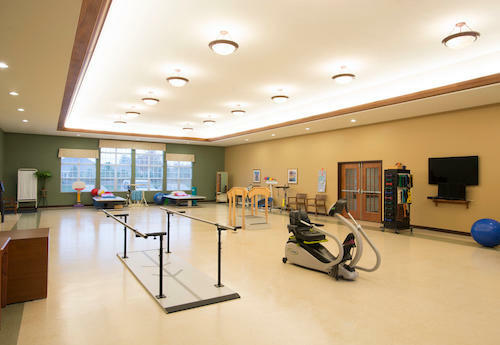 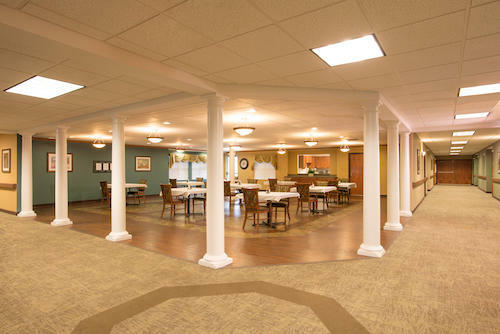 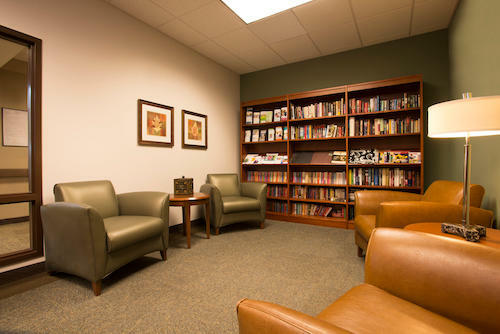 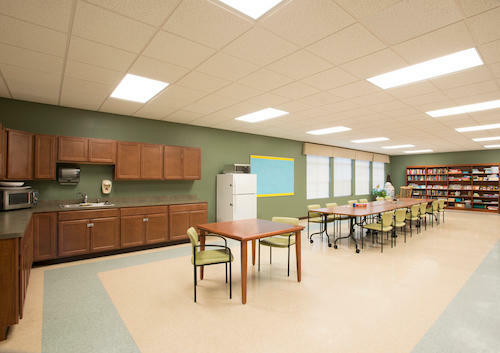 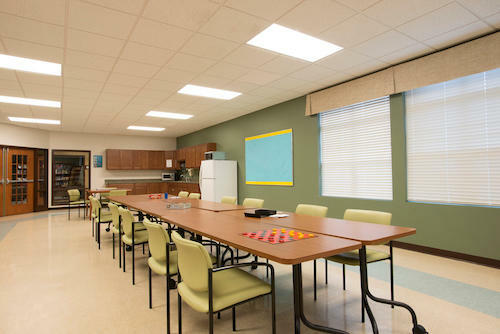 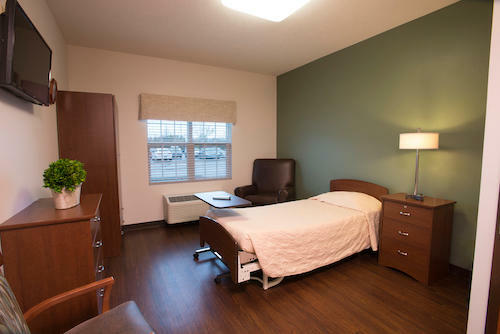 Bath Creek Estates Health and Rehabilitation Center is a state of the art facility settled in a scenic area of the National Parks within Cuyahoga Falls. 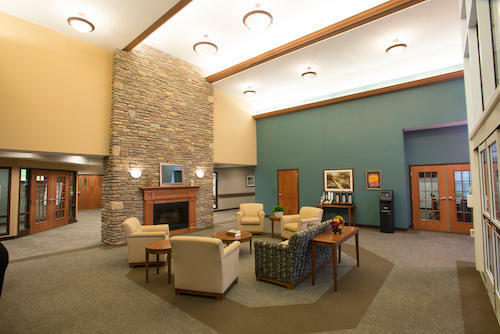 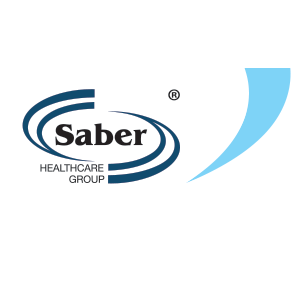 Located in the heart of Summit County we are just a short drive from Portage County. 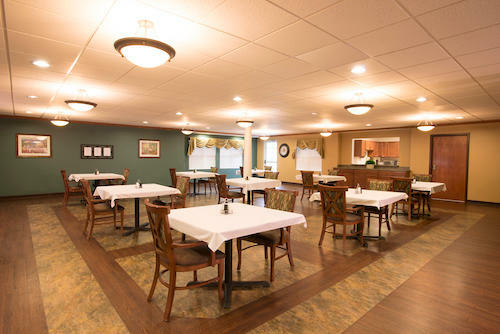 We encourage you to come visit and see for yourself what sets Bath Creek apart from all others.